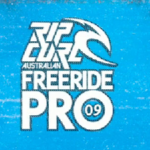 Video – Rip Curl Freeride Pro Round 1!! 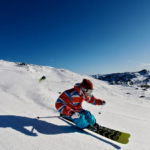 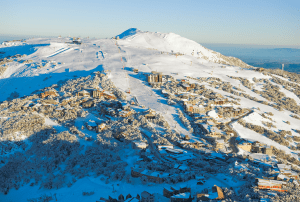 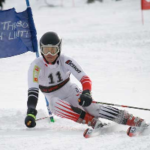 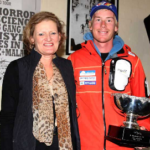 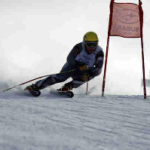 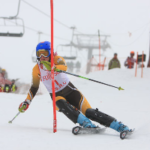 National Alpine Championships – Day 3! 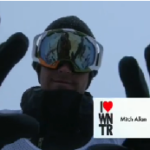 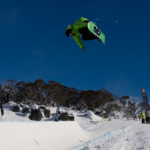 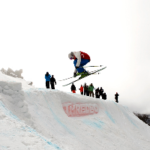 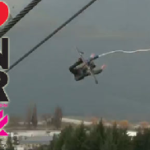 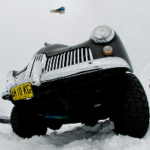 Burton NZ Open Video – Slopestyle Qualifying! 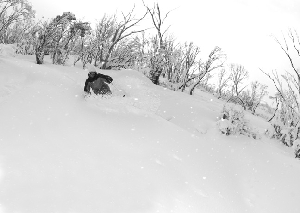 VIDEO – STYLEWARS 2009 Starts next week – Get Hyped. 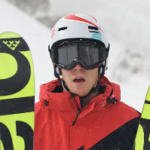 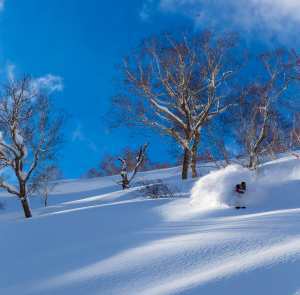 In this series of videos our resident ski expert and Olympian Steve Lee walks you through what’s new in ski technology brand by brand. 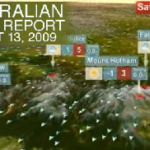 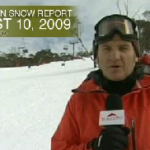 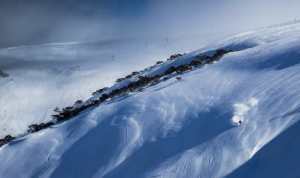 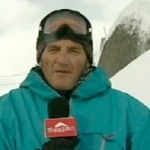 In this episode we walk you through the 2010 Fischer Ski range during the SIA ski test at Mt Buller.